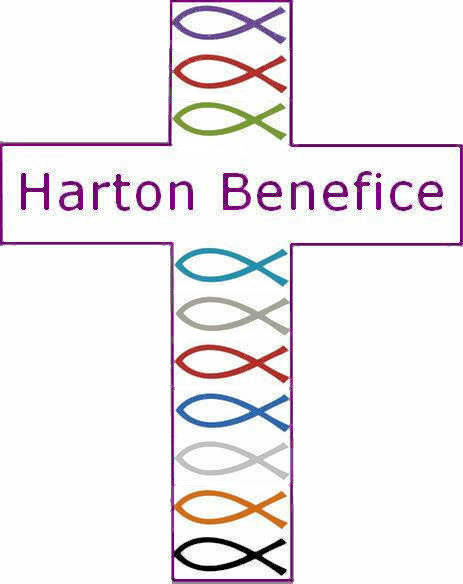 Welcome to our website of the Harton Benefice! Just outside York and nestling at the foot of the beautiful Howardian Hills, our ten Churches and fourteen villages are delightful places to visit and explore. Eight parishes make up our Benefice and all have a commitment to work together as a worshipping community. 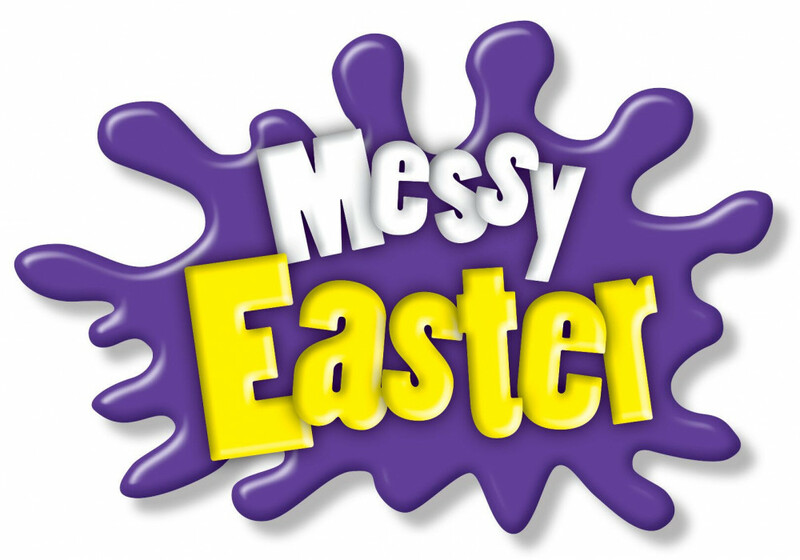 Do come and explore our website - it will give you lots of information about our church buildings and what we can offer. It will also give you details of who to contact if you want to make general enquiries about weddings or baptisms, or more specific questions about our services, churches, bell ringing and much more! 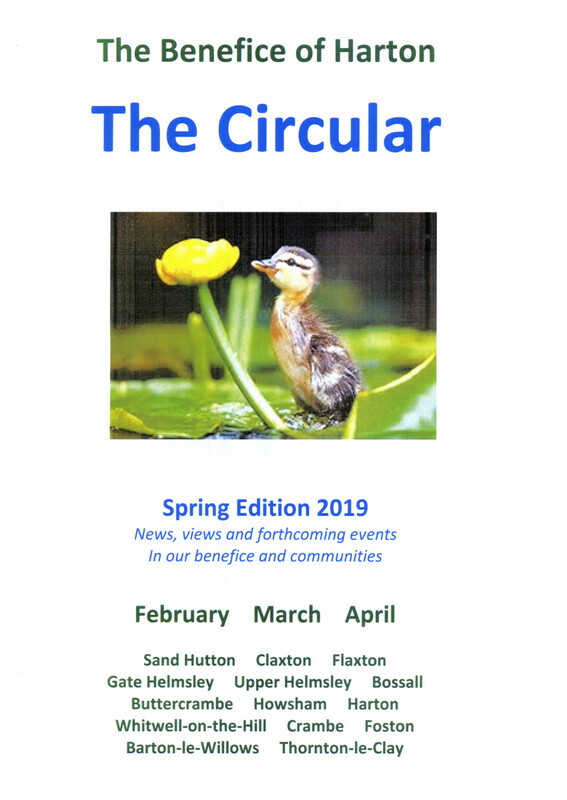 Don't forget to look at the Calendar page to see what services and events are happening in our Benefice week by week - and of course there is The Circular, our quarterly magazine that gives you up to date information of all that is going on in our villages. We do hope you find our website interesting and informative and that you might come and visit us. Do make yourself known to myself or one of our churchwardens (see the Contacts page) - we would love to say hello and would make you most welcome!